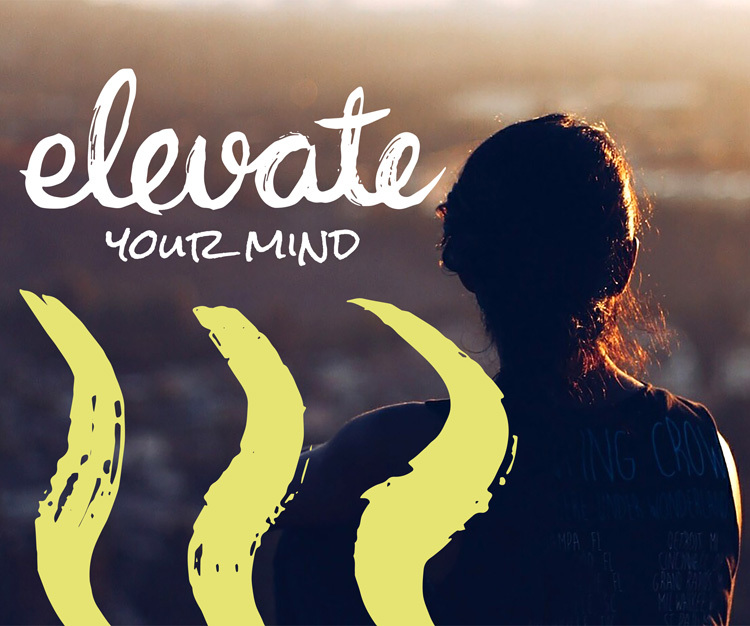 This week’s mindfulness meditation will be run by Lucy Faulks, Director of Elevate and Founder of Technotox – a wellness centre for the mind. The theme is recognising thoughts as mental events and we will look at the separation between us and our thoughts. Exploring the difference between the thinking mind and the observing mind, helping us to recognise that we are not our thoughts and our thoughts are not the truth. The session will include a five minute introduction, followed by 25 minutes of guided meditation. Mats and chairs will be provided. No need to wear or bring anything inparticular. We will start promptly at midday. Email lucy@elevateyourhealth.co.uk if you have any questions.